Aftenro is a licensed board and care facility. 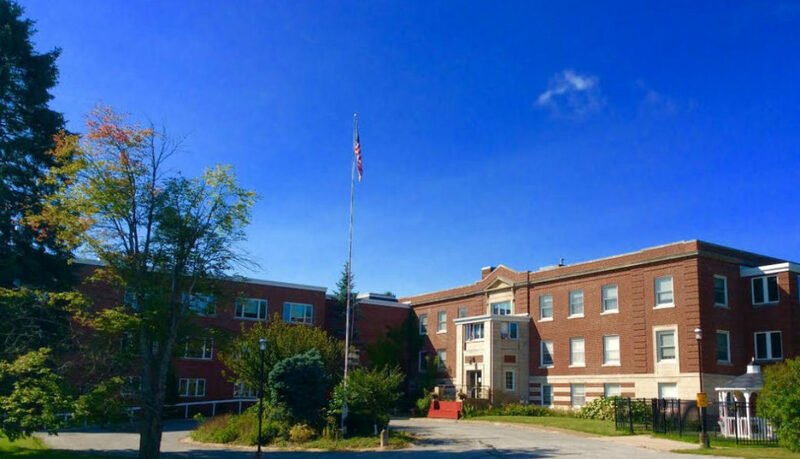 The Minnesota Department of Health licenses boarding care homes and these homes are for persons needing minimal nursing care. Provided services may include personal and custodial care, 24-hour nursing staff, and other related services such as meals. They have private or shared rooms with a private or attached bathroom. There are common areas for dining and for other activities. Peace of mind can be had knowing there are steps that can taken to ensure that your wishes, both medical and financial, are carried out in the manner that you want them. This advance care planning may include discussing your wishes, completing legal documents, or appointing a health care decision maker. Immediately report suspected maltreatment of an elderly vulnerable adult to the Minnesota Adult Abuse Reporting Center (MAARC) and the Common Entry Point (CAP) at 844-880-1574 which is open 24 hours a day, seven days a week. Malnutrition: Is Your Senior Loved One At Risk? Copyright © 2016 Aftenro · All rights reserved.